With a wide variety of massage lubricants from trusted name brands, MassageTools is your go-to resource for high-quality oils, creams and lotions. Our organic and unscented massage lubricants selection includes products that help to increase comfort and relaxation while also improving the overall benefits of massage therapy. Massage oils and lotions are available from a number of retailers. 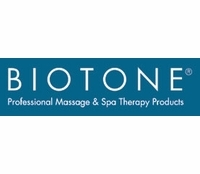 But at MassageTools, we know from experience which products are the best for clients. Our selection is pared down to only the massage lubricants and organic massage lotions that we trust to provide great results. With high-quality massage oils and lotions, your clients will have a better experience and you'll be able to perform your job to the best of your ability. In addition, you can provide specialized options for customers with unique needs. 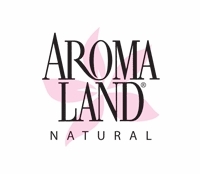 With a full and expansive collection of oils, cream, lotions and aromatherapy products you will be offering clients a sense of relaxation through multiple senses. 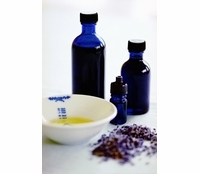 For example, clients who prefer a rich sensory experience may prefer the lovely aromas provided by scented massage oils. Meanwhile, those with allergies may require the use of one of our many nut-free oils, creams or lotions. 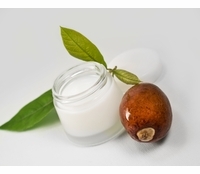 Others still may be concerned about the sourcing on the ingredients in massage oils and lotions, preferring organic massage lotions to standard products. Because each of the massage lubricants we offer comes from a trusted name brand, it makes shopping for creams, lotions and oils easier than ever. We have experts on our team who carefully review the most effective and well-reviewed products to find the best of the best for our virtual shelves. 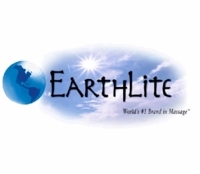 Whether you want Sacred Earth massage cream, Aromaland scented body oils or Biotone advanced therapy lotions, the brands represented here ensure long-lasting effectiveness and reliability. Many of these brands craft organic massage lotions, oils and creams as well as more traditional products to appeal to massage therapists of all styles. Massage therapists also appreciate that these products come in a variety of sizes, so you can stock up on bulk containers of your favorite lotions and oils or buy smaller sizes to try out different creams and lubricants. Stocking up and buying in bulk can offer big savings, but at MassageTools are even more savings to be had because so many of our products are offered at extremely competitive price points. Browse our entire selection of massage lubricants to find the perfect products for your needs at MassageTools. 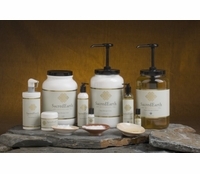 Sacred Earth Botanicals - Organic Massage Lotion - Half Gallon 64 oz. 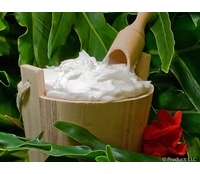 Sacred Earth Botanicals - Organic Massage Cream - 8 oz.